The evolution of a vampire. Drayton can’t leave the Lowcountry. He once believed he was a vampire when he terrorized villages and slaughtered for blood. Now he absorbs essence from the dying’s final breath and rarely stays in one place. He has been in the Lowcountry far too long. 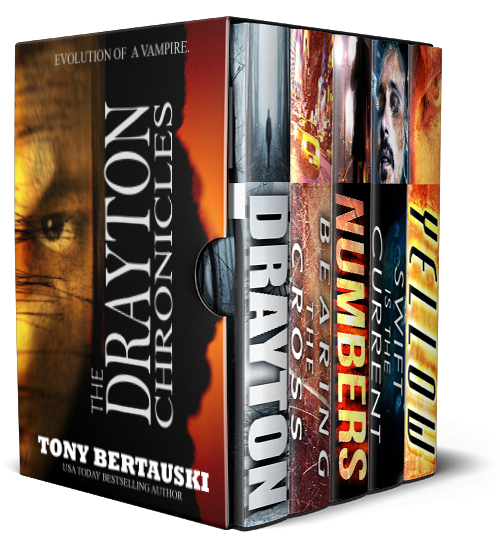 After witnessing an elderly man’s death, Drayton vows to protect his wife. He assumes the job of her gardener in Charleston’s historic district. But when a young woman named Amber enters the garden, he soon questions who he is protecting. 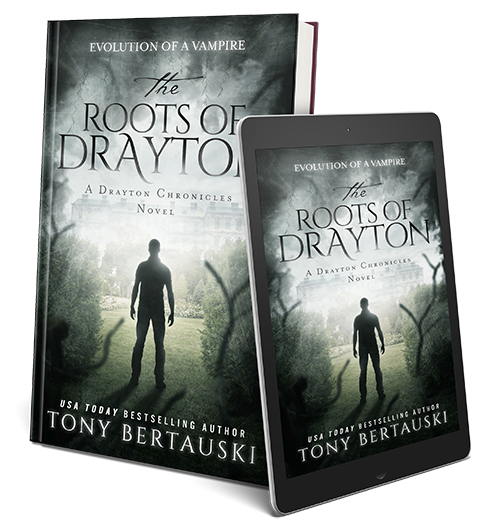 Drayton will finally discover why he has roamed the planet for so long. He will learn the purpose of his existence and why he has absorbed human essence all of his life. Before he uncovers his roots, he will return to his blood-thirsty days of old. 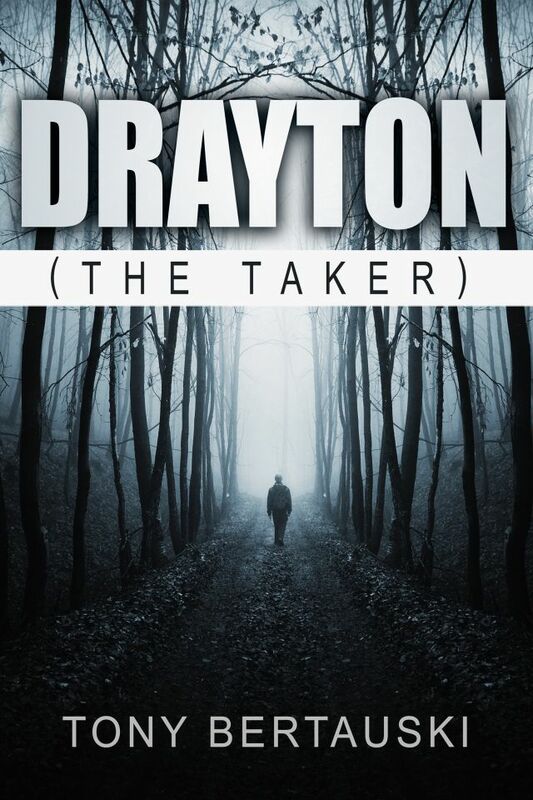 For the first time, Drayton will become the prey. Drayton once believed he was a vampire. He doesn’t know what he is. Or why he has lived for thousands of years. He takes not his victim’s blood but the silky essence of their soul during their last breath. Often mistaken for the Angel of Death, his victims sometimes ask for forgiveness. Sometimes he delivers. After all, he is not without sin. GET THE FIRST BOOK FREE!